Yesterday, we got an e-mail from a Kotaku reader named Jacob. He said he was bummed out. See, he really wants to play Phantasy Star Online 2, the free-to-play online RPG that was released in Japan last year, but he can't, because it's not out in the West, and publisher Sega hasn't told anyone what's going on. 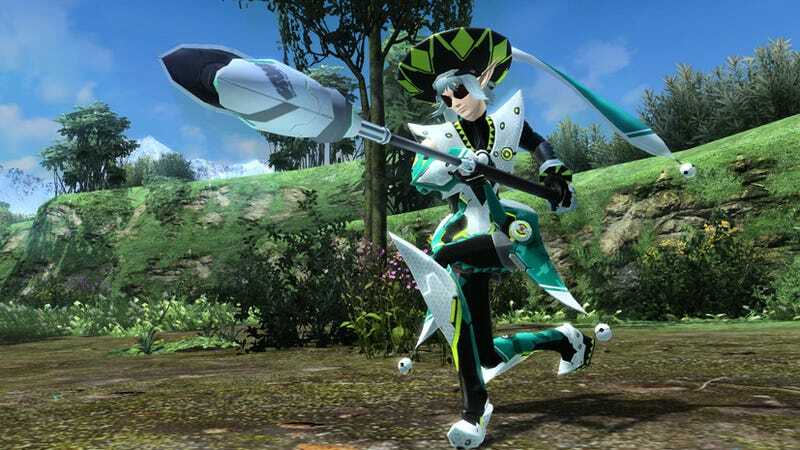 Last year, Sega announced that Phantasy Star Online 2 would get an English release in early 2013. Then they said it had been delayed. Fans hoped they'd say something at E3, but the trade show went by without a word. This, as you may recall, is the exact same statement that Sega gave to media outlets three months ago. At least "delayed" implies that it's still happening. Maybe there are licensing issues, as sometimes happens with these things. In the meantime, at least you can get the best Phantasy Star—Phantasy Star IV—on Steam.